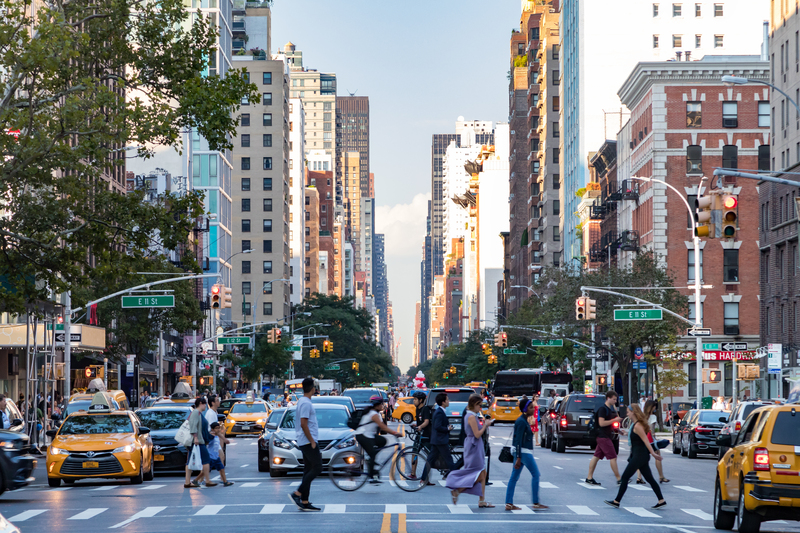 The Employee Rights Act updates labor law to protect employees. Union bosses funnel hundreds of millions of dollars to Democrats and liberal groups. In 2017, 146 union presidents made more than the average U.S. CEO. 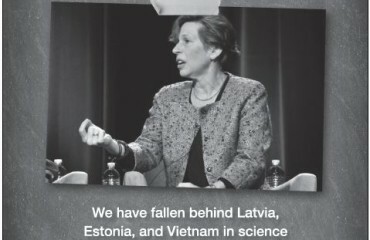 On Monday, the Center for Union Facts launched a new project www.PublicUnionFacts.com. 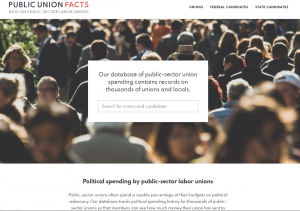 The first of its kind, the website compiles 20 years of data on public-sector union political spending in one place. The site includes over 385,000 political contributions from nearly 5,000 labor unions. Unlike most private unions, public-sector unions are not currently required to file financial disclosures with the Labor Department. 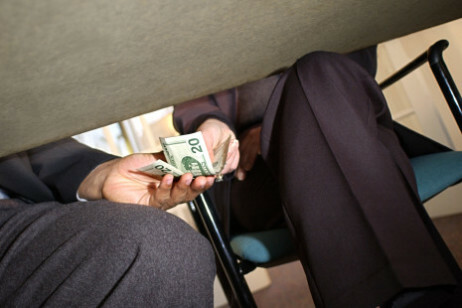 The best source of information on public-sector union spending habits is its political giving. Unfortunately, this information is often spread across multiple difficult-to-access state databases. 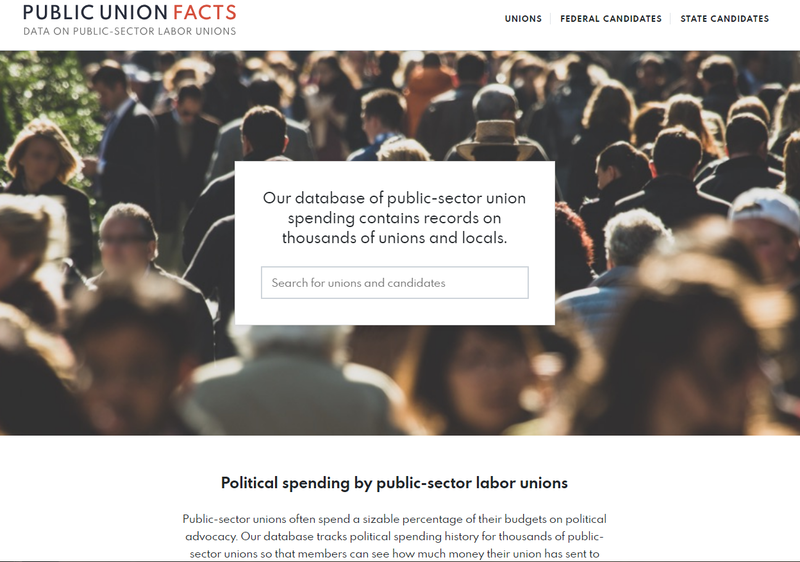 With PublicUnionFacts.com, employees can simply type in the name of their union to find its political spending history. The site also highlights the disproportionate amount of member dues unions have sent to Democratic causes over the last 20 years. Of the $1.5 billion that was sent directly to Republicans or Democrats, 90 percent went to Democrats with only 10 percent going to Republicans. Additionally, Democrats in just five states—California, New York, Illinois, Pennsylvania, and Oregon—received more money from public unions than Republicans did nationwide. After the Supreme Court’s landmark decision in Janus vs. AFSCME, public-sector union members are no longer forced to financially support their union as a condition of employment. Now, workers can choose to keep the portion of their dues that would have gone to support predominantly left-leaning causes. In fact, early data from the Labor Department shows many workers are doing just that. There is a growing disconnect between how unions are spending money and what workers really want. 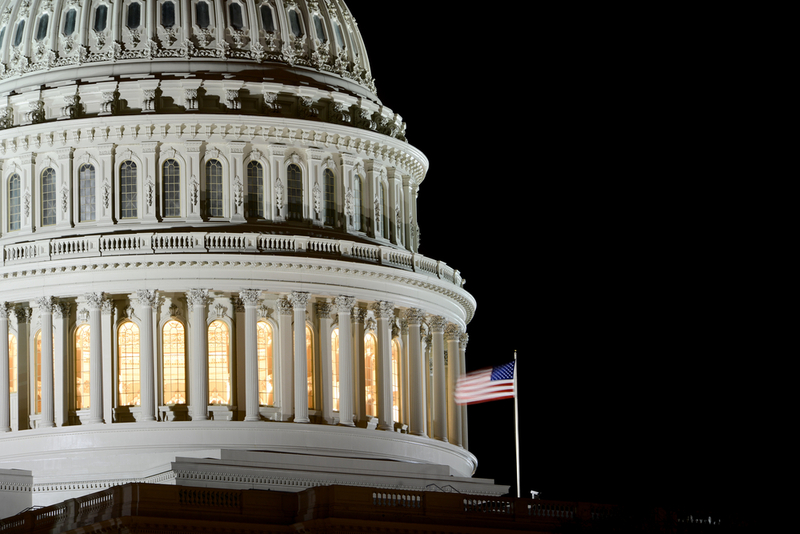 Now, with access to more facts, employees can start to hold their representatives accountable. Last week, Representative Phil Roe, M.D. 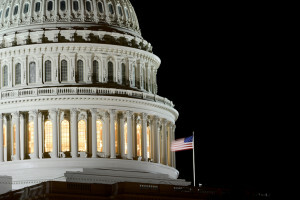 (R-Tenn.) reintroduced the Employee Rights Act (ERA). The bill, which garnered over 180 co-sponsors in the last Congress, would bring our current labor law into the 21st century by providing protections for the 7.6 million private-sector union members in the U.S. Right now, about 40 percent of union certifications bypass the secret ballot election. 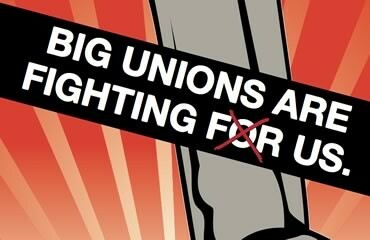 This means union leaders can hold public votes, relying on coercion and intimidation to maintain the status quo. To combat these scare tactics, the ERA would ensure secret ballot elections—a method over 80 percent of union households support. It would also guarantee periodic recertification votes to make sure current union members actually get the chance to vote for their representation. The ERA would bring much-needed reform to the process by which unions can deduct members’ dues from their paychecks and use them to support political causes. Right now, dues are automatically withheld from workers’ paychecks. 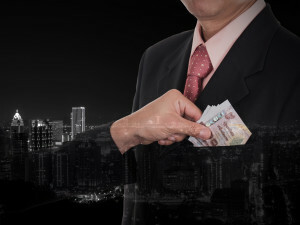 While employees can request a refund, the method for doing so is often vague and arduous. The ERA would put an end to this out-dated process by instead requiring workers to opt in to making dues payments that go to support their union’s political agenda. This is good news for the 40 percent of union households who vote Republican in any given election, even though unions have given over $1.3 billion dollars—or 99 percent of their total political spending—to liberal groups and causes. It’s time for Congress to get on board with the over 70 percent of Americans who support the ERA’s provisions. Once again, the United Auto Workers has found itself in hot water. 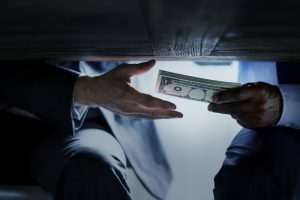 Federal investigators have launched a probe into the union’s so-called “flower funds.” Allegedly intended to collect money to provide flowers at the funerals of auto makers, these funds may have a more nefarious purpose. 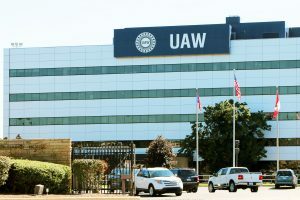 Investigators are looking into the possibility that senior UAW officials who control the funds—including presidents, vice presidents, and regional directors—were threatening high level staff into contributing to them. If these staff members refused to donate, they could fear being demoted back to the assembly lines. Even worse, it looks like UAW officials were funneling money from the flower funds into their own bank accounts. Let’s not forget that this investigation is just the latest probe in an ongoing corruption scandal at the union. 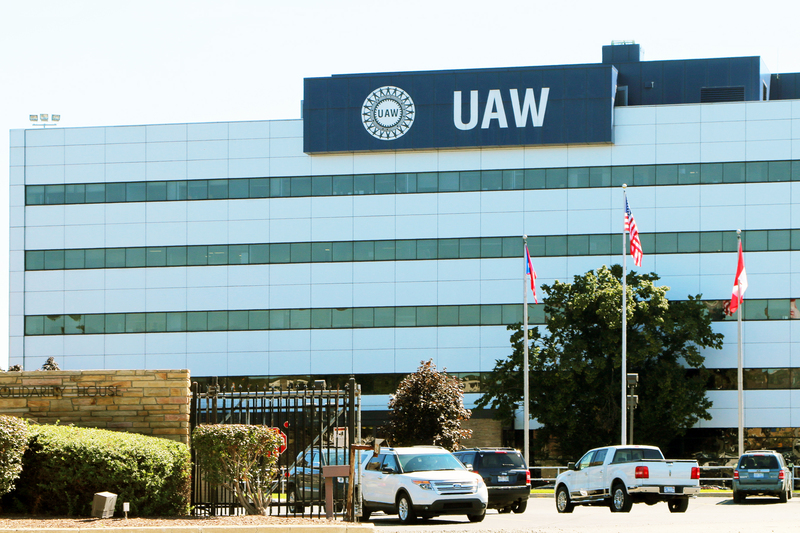 Last year, federal investigators found that over $9 million was funneled to UAW officials through the union’s training centers. Fiat Chrysler Automobiles (FCA) officials bribed UAW staff with extravagant vacations and presents, including “a $30,000 party for a UAW official, complete with ultra-premium booze, $7,000 worth of cigars and $3,000 in wine with custom labels honoring the union boss.” So far, this probe has resulted in the conviction of seven high ranking UAW and FCA officers. To make matters worse, during the investigation the union was constructing a luxury cabin in Michigan for former UAW president Dennis Williams–who was also implicated in the scandal. Williams’ residence was financed with money from the union’s $721 million strike fund—which is funded by worker dues. To top it all off, the cabin was built using non-union workers. Any union looking for an example of “what not to do” need look no further than the UAW. Members would be wise to take notice. The International Brotherhood of Electrical Workers (IBEW) Local 98 faces several charges of conspiracy, embezzlement, and fraud after an FBI investigation led to the indictment of Philadelphia’s most notorious union boss Johnny “Doc” Dougherty and members of his crew. 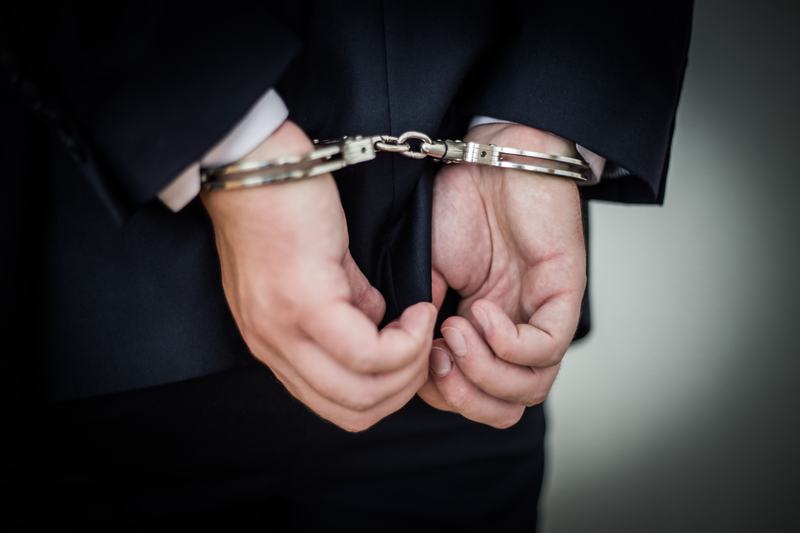 In Pennsylvania, John Dougherty, Business Manager of IBEW Local 98 was charged in an indictment with one count of conspiracy to embezzle from a labor union and employee benefits plan, 34 counts of embezzlement of union funds, 23 counts of wire fraud theft from the union, two counts of wire fraud theft from political action committee, two counts of filing a false LM report, two counts of falsifying union records, five counts of filing false federal income tax returns, one count of conspiracy to accept unlawful payments from an employer, eight counts of accepting unlawful payments from an employer, one count of conspiracy to commit honest services fraud and federal program bribery, 11 counts of honest services wire fraud, and one count of honest services mail fraud. In Pennsylvania, Brian Burrows, President of IBEW Local 98 was charged in an indictment with one count of conspiracy to embezzle from a labor union and employee benefits plan, 14 counts of embezzlement of union funds, two counts of filing a false LM report, two counts of falsifying union records, and five counts of filing false federal income tax returns. In Pennsylvania, Michael Neill, Apprentice Training Director of IBEW Local 98 was charged in an indictment with one count of conspiracy to embezzle from labor union and employee benefits plan, four counts of embezzlement of union funds, one count of theft from an employee benefit plan, and four counts of filing false federal income tax returns. In New York, Rocco Fazzolari, former President of the International Brotherhood of Trade Unions Local 122 (an independent union located on Long Island, N.Y.), was sentenced to 37 months in prison and three years of supervised release, and he was ordered to pay $1,288,810 in restitution. On September 26, 2018, Fazzolari pleaded guilty to embezzlement of union funds, embezzlement of benefit plan funds, and conspiracy to embezzle plan funds. Did Unions Drive Amazon Out of NYC? Mayor Bill de Blasio claims that Amazon’s tragic break up with NYC was simply “scuttled by a few very powerful people sitting in a boardroom in Seattle.” But it takes two to tango and de Blasio would be wise to consider what the city—or more specifically, what the city’s labor unions—did to push Amazon away. Stuart Applebaum, President of RWDSU, along with the AFL-CIO and Teamsters, called on Amazon to agree to a neutrality pledge, which would allow 2,500 workers to organize at the retail giant’s new location. But some unions weren’t on board. 32BJ, an SEIU local in NYC, worried that the unions’ continued demand for neutrality “could fan the anti-Amazon flames” and encourage the company to pull out of the deal. Someone should tell Applebaum that if your tactics are too radical for the SEIU, it might be time to reevaluate! Shortly after, Applebaum and the AFL-CIO leadership made another push for neutrality at a meeting with NY Governor Cuomo and Amazon officials. Just hours after the meeting, Amazon announced it would be pulling out of the deal. To make matters worse, this isn’t the first time Applebaum and the RWDSU have helped kill a development project and cost the city thousands of jobs. About a decade ago, Applebaum opposed the Kingsbridge Armory development in the Bronx because the developers wouldn’t sign a living wage/union neutrality agreement. The armory development, which would have created 1,000 construction jobs and hundreds of permanent positions, was subsequently terminated. The site sat empty for years while the city languished under high unemployment in the midst of the Great Recession. With Amazon’s departure, New Yorkers can once again thank the hubris of union leaders for stripping the city of 25,000 job opportunities. Today, the Bureau of Labor Statistics released new data on 2018 union membership. According to the most recent statistics, the percent of wage and salary workers who are union members has hit its lowest point since the BLS started tracking the number. Overall union membership has dropped to 10.5 percent of workers, .2 percent lower than in 2017. Per state membership numbers show an even steeper decline, with 29 states and the District of Columbia recording less than 10.5 percent of workers as union members. In eight states, that number was less than 5 percent. While public-sector union membership has only declined by .5 percent, this number will likely continue to decrease as the impact of the Supreme Court’s recent decision in Janus v. AFSCME plays out. In the eight months since the Court handed down their decision—which ruled unions could no longer deduct “fair share” fees from worker’s paychecks without consent—unions have implemented every tool in their war chest to mitigate membership declines. 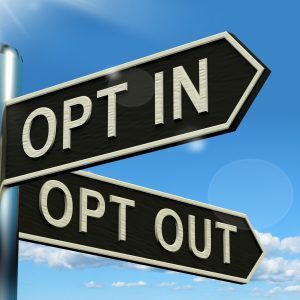 This includes imposing controversial opt out windows and working with politicians to pass laws that hinder workplace democracy. But as more current and new employees realize what Janus means for them, this slow decline in public-sector union membership will almost certainly pick up speed. One thing is for sure, workers who are tired of watching their dues go to support an increasingly left-leaning political agenda have finally been given a way out—and they’re taking it.